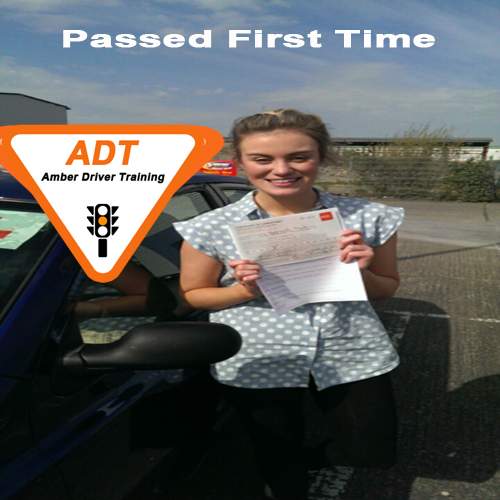 It's now time for your driving lessons churchtown. Need help with getting a Full Drivers licence. We at ADT will give you the 12 approved (EDT )essential driver training stamps here with edt driving schools Churchtown.